A perfect ATOMIC ambassador for years, US ski star Daron Rahlves recently renewed his contract with the Austrian brand until 2011. Daron Rahlves and ATOMIC continue their lasting relationship. Whether it was his triumph on the world-famous Streif downhill course in Kitzb&uuml;hel or at the X-GamesÊ¼ skiercross in Aspen, whether it is the powder runs at his home turf Lake Tahoe or the big mountains of Alaska, the Californian always stood and still stands on ATOMIC skis. Now he has signed a new contract extending the co-operation until 2011. Jordan Judd, marketing manager for ATOMIC USA, adds: &quot;Everybody at ATOMIC USA is incredibly exited to have Daron Rahlves onboard through 2011. Daron is a great asset not only to our brand, but to the skiing community at large. His ability to excel in multiple disciplines really speaks about his passion for skiing and his ability as an athlete. I really look forward to continuing to work with Daron to develop the best skis, boots, and bindings on the planet. To keep up with the latest news on Daron Rahlves, visit http://www.daronrahlves.com. Daron Rahlves is one of the most prominent members within the ATOMIC Freeskiing Team, he is well known even beyond the ski scene. This is no surprise, as the native Californian looks back upon a fabulous career in alpine racing: He won the Downhill World Cup in 2000, he became Super-G World Champion in 2001 and collected the most important of his 12 World Cup victories 2003: on Kitzb&uuml;helÊ»s legendary Streif. Two years ago he ï¬nally left the ATOMIC race department for the Freeskiing Team. 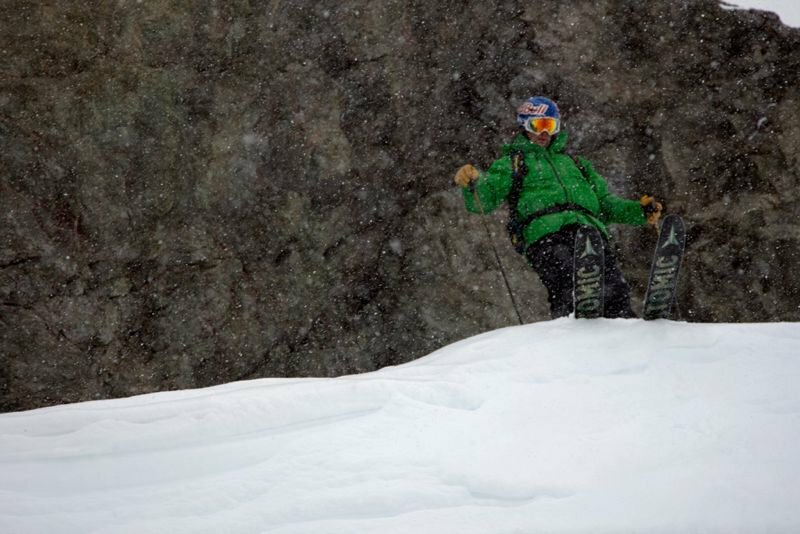 A path that could already have been foreseen from his youth, when he notoriously skipped race training on powder days. Becoming a member of the US Ski Team at the age of 19 was almost unintentional for the surf and wakeboard enthusiast. Thus it was natural that Daron Rahlves immediately made a permanent impression on the freeski world. His freeride lines on the big mountains of Alaska count among the highlights of renown video productions from the likes of MSP and Warren Miller. However, the 35-year-old hasnÊ»t completely forsaken the thrill of racing just yet. 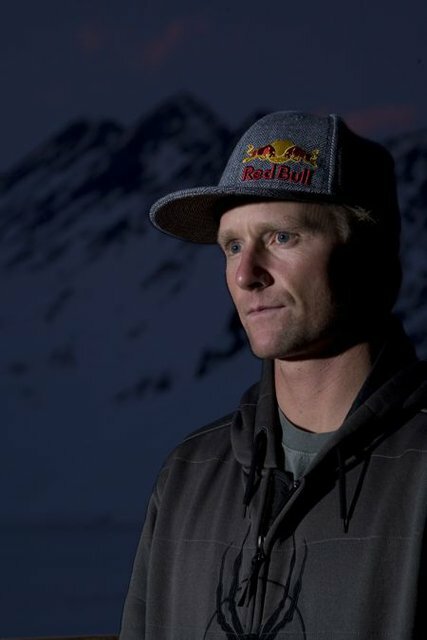 Last season he won the X-Games in skiercross and next winter he strives to make up for Olympic Gold in this discipline. 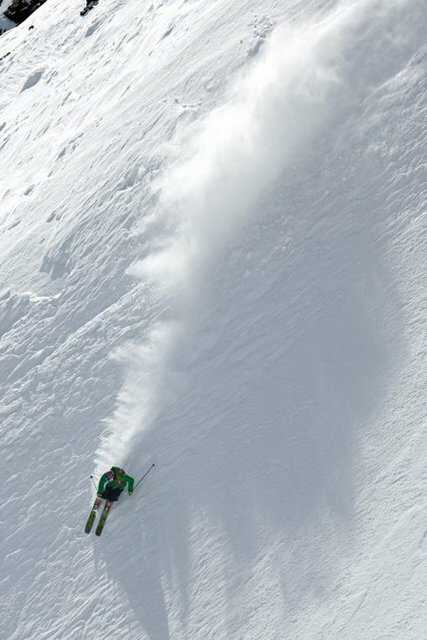 It is perfectly clear that Daron Rahlves rules every aspect of skiing!